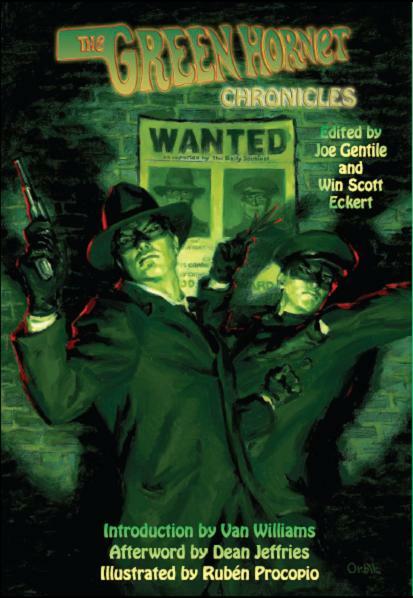 The Green Hornet Chronicles. 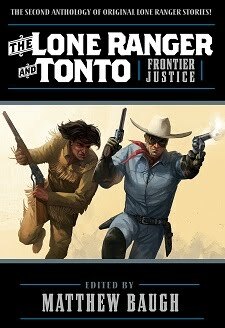 Joe Gentile & Win Scott Eckert, eds., Moonstone Books, October 2010. 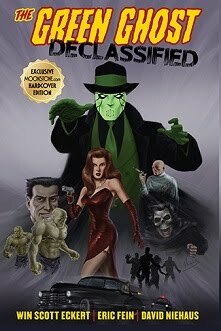 © 2010-2018 by The Green Hornet, Inc. All rights reserved. 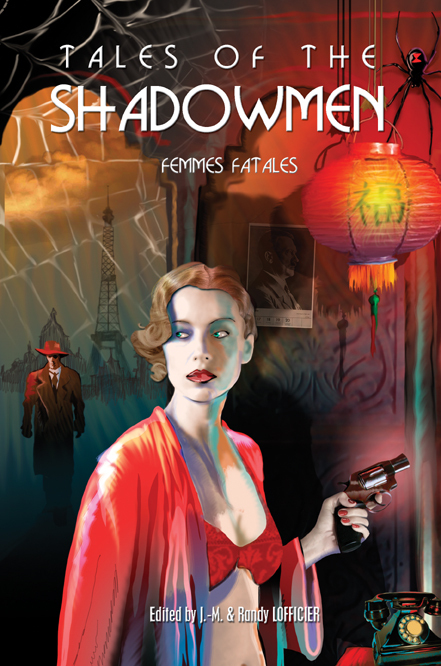 Tales of the Shadowmen Volume 7: Femmes Fatales. Jean-Marc & Randy Lofficicer, eds., Black Coat Press, December 2010. © 2010-2018 by Win Scott Eckert. "A Nova of Genetic Splendor." A Wold Newton Family primer. 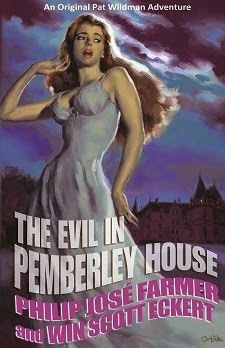 Farmerphile: The Magazine of Philip José F8rmer No. 1. Christopher Paul Carey and Paul Spiteri, eds., Michael Croteau, publisher, July 2005. © 2005-2018 by Win Scott Eckert. 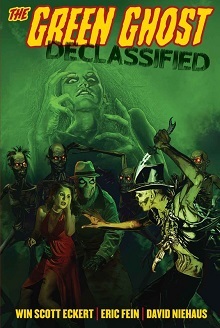 "Six Degrees of Philip Jose Farmer." Extending the Wold Newton Family to the wider Wold Newton Universe. 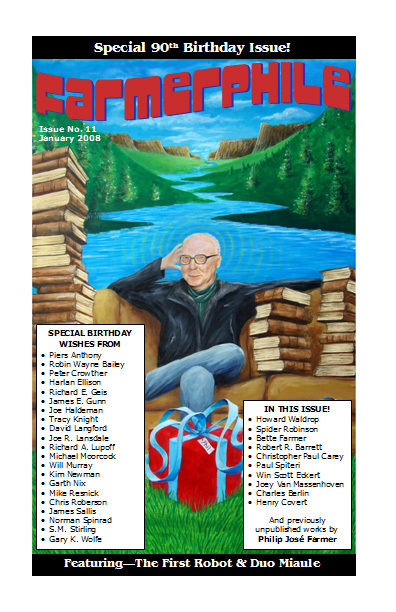 Farmerphile: The Magazine of Philip José Farmer No. 2. 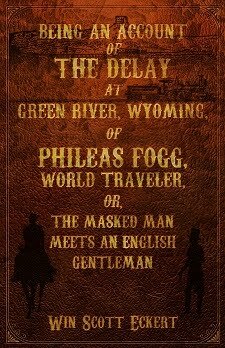 Christopher Paul Carey and Paul Spiteri, eds., Michael Croteau, publisher, October 2005. © 2005-2018 by Win Scott Eckert. 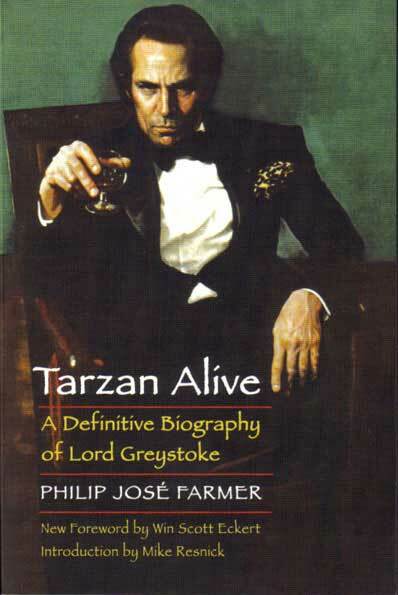 "Foreword" to Tarzan Alive: A Definitive Biography of Lord Greystoke. Philip José Farmer (Bison Frontiers of Imagination, April 2006). © 2006-2010 by Win Scott Eckert. 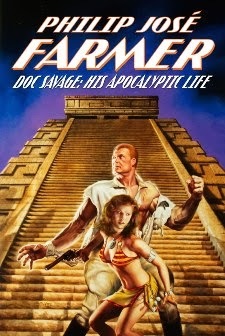 Reprinted as "Philip José Farmer's Tarzan Alive" in Burroughs Bulletin New Series No. 81, George T. McWhorter, ed., Winter 2010. © 2006-2018 by Win Scott Eckert. "Trunks and Branches: The Wold Newton Family." 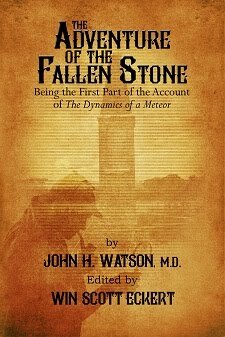 A brief overview on researching and writing Wold Newton speculative articles. 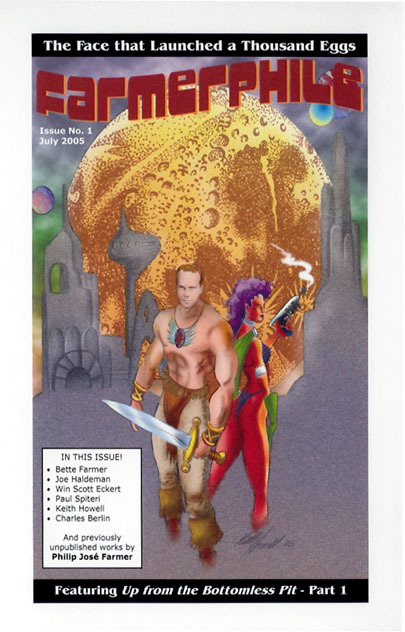 Farmerphile: The Magazine of Philip José Farmer No. 11. Paul Spiteri and Win Scott Eckert, eds., Michael Croteau, publisher, January 2008. © 2008-2018 by Win Scott Eckert. "The Farmerian Holmes." 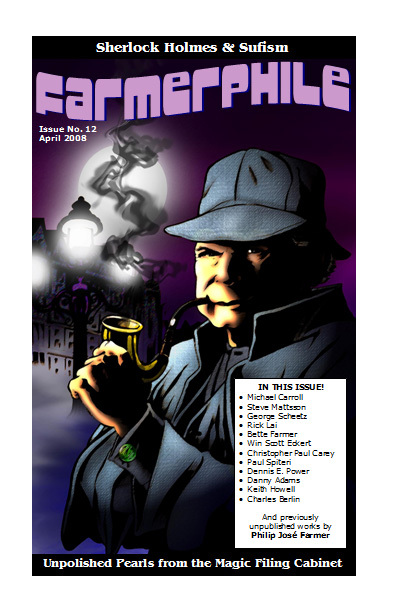 Covers Philip José Farmer's lifelong fascination with Sherlock Holmes, and the Sherlockian influence upon his body of work. 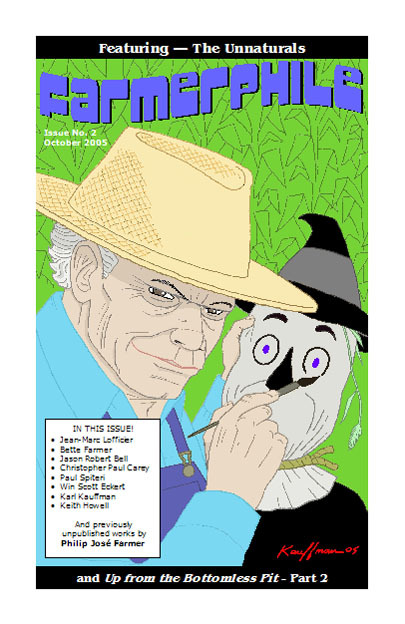 Farmerphile: The Magazine of Philip José Farmer No. 12. Paul Spiteri and Win Scott Eckert, eds., Michael Croteau, publisher, April 2008. © 2008-2018 by Win Scott Eckert.